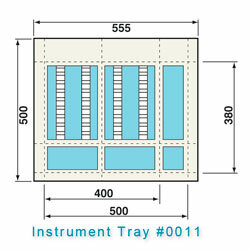 A variety of instrument liners specially manufactured for dental use will keep your instruments and supplies in order and at your fingertips for smooth, efficient treatment procedures. 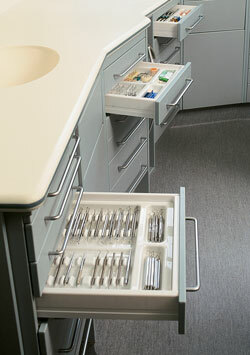 The drawer inserts are made of high quality gloss finish plastic, and can be custom fitted to most drawer sizes. 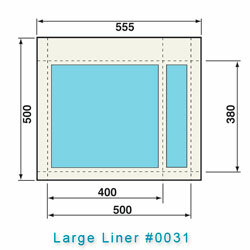 Liners can be trimmed to your specific requirements. 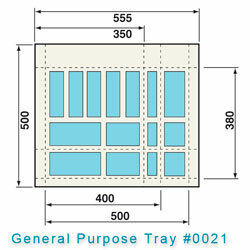 Send us your internal drawer measurements to us for an appraisal.